*Dr. Lloyd John Ogilvie’s consistent ministerial focus has been the care, encouragement, and support of business, political, and community leaders. 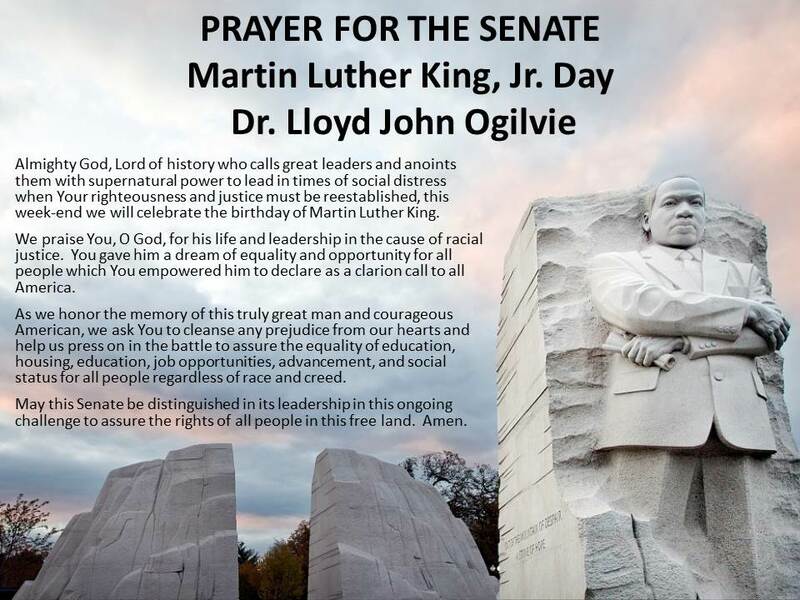 His many efforts include ministering 23 years as pastor of the historical First Presbyterian Church of Hollywood, leading a nationally syndicated radio and television ministry called Let God Love You, and serving as the 61st Chaplain of the United States Senate (1995-2003). Dr. Ogilvie has also supported Fuller Seminary in countless ways, including (but not limited to) as a Board of Trustees member, a leader of the Lloyd John Ogilvie Institute of Preaching, and a valued colleague of former President David Allan Hubbard, former President Richard Mouw, and current President Mark Labberton. For more information about Dr. Ogilvie or to view the Let God Love You television series online, please visit the Brehm Center’s Lloyd John Ogilvie Institute of Preaching Resources webpage.